Our lovely free Membership is a gentle place of inspiration, connection and community. Priority access to our brilliant monthly* baby signing Topic Packs; baby signing mini-topics that are simple to implement and easy to use. Perfect for busy little fingers! SmallTalk! – our weekly newsletter. 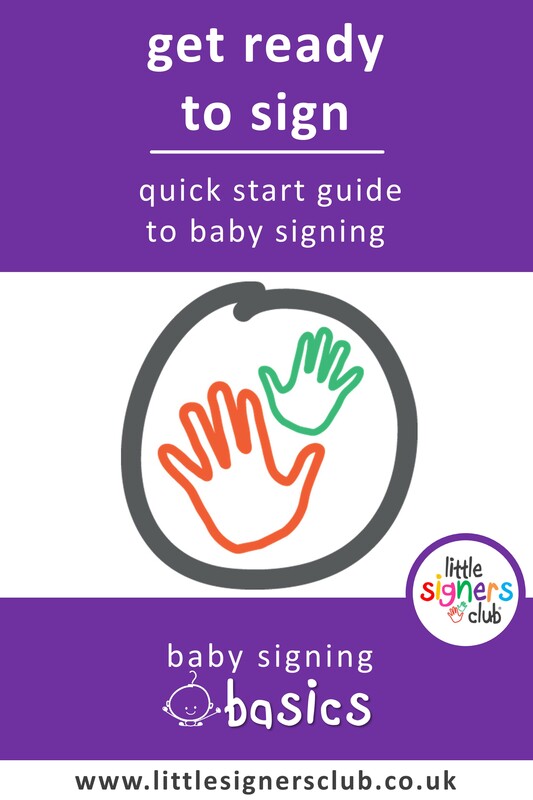 A little drop of Little Signers Club know-how and weekly signs to try – guiding you to baby signing mastery. *each free pack is available for 1 calendar month. What would your little one tell you, if only they knew how? 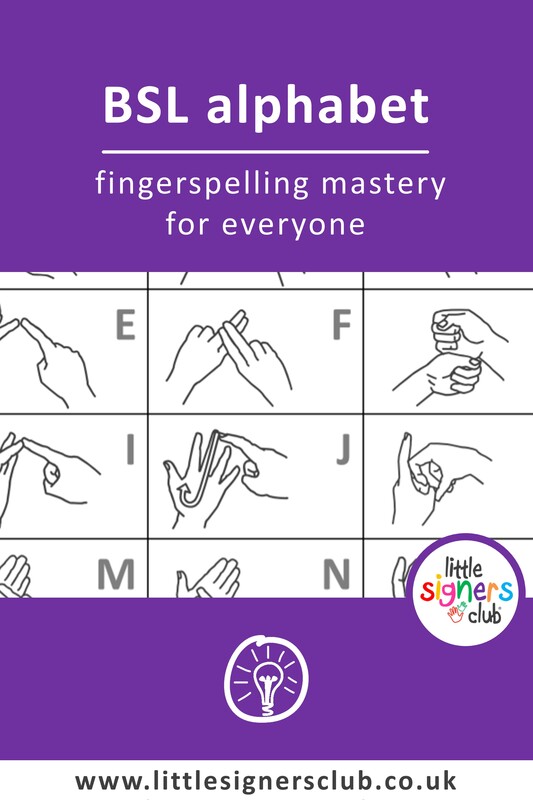 Sign Up to Little Signers Club! 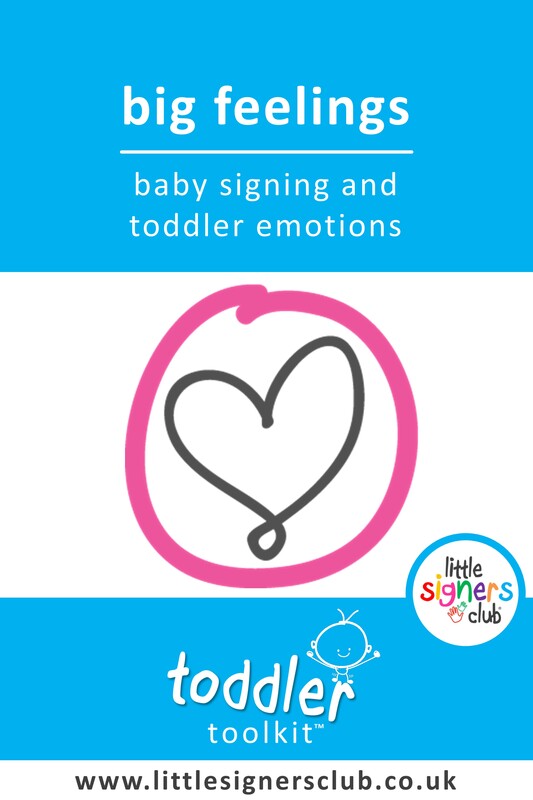 Our three most popular baby signing Topic Packs – always available to Little Signers Club Members. Learn more about baby signing the Little Signers Club way. The small print | GDPR and how we use your information. When you join Little Signers Club, as part of your Membership you will receive SmallTalk, our weekly newsletter. Your information is held in Mailchimp which is based outside the EEA but under the EU-US Privacy Shield. You will receive an opt in confirmation from Mailchimp at the time of your subscription – please look out for this and then add our email address to your safe senders! We will only use this subscription to send you SmallTalk as part of your Little Signers Club Membership and will not send you anything else. We do not share information with any third parties and we never sell our mailing lists. Your information will be held for as long as you are a subscriber and you can unsubscribe at any time. You can read our Privacy Notice which explains more, if you’d like to.